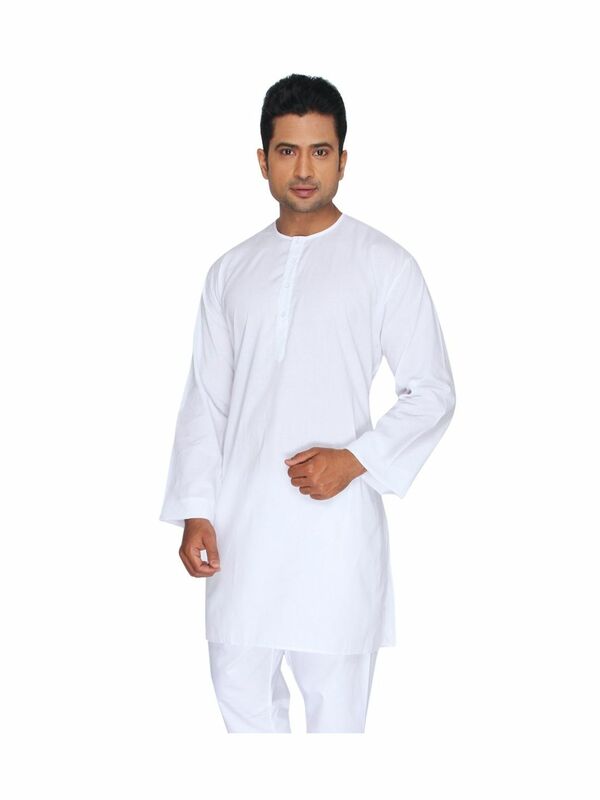 White Traditional Indian Kurta in our siganture SuperFine Lawn Cotton Fabric. 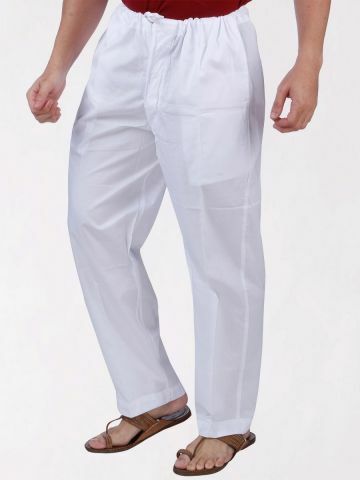 The Soft and Silky fabric makes it perfect for the hot summer. 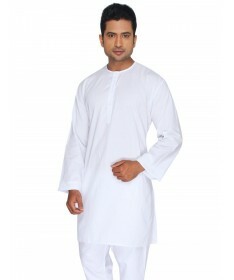 Wear it with a white cotton pajama for traditional look, or with denim jeans for a casual look. Lawn is made using fine high count cotton yarn which is finely woven to produce a lightweight fabric which is soft and silky. Lawn is a lightweight sheer cloth having an untextured feel resulting in highest levels of comfort when in contact with skin. Lawn gets its name from the city of Laon in the north of France.